Cute Fruit Shape Provides Color! Those looking for a tint and balm in one product. Those looking for a portable lip product. 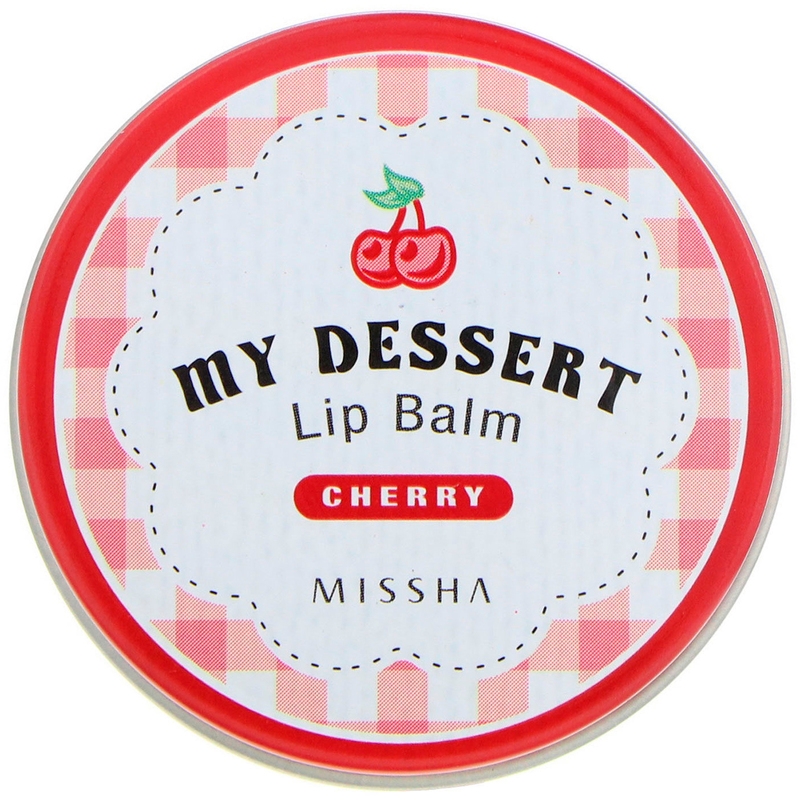 Those who want moisturized, smooth lips. Apply lip color from the inner, fruit-shaped part of the balm. 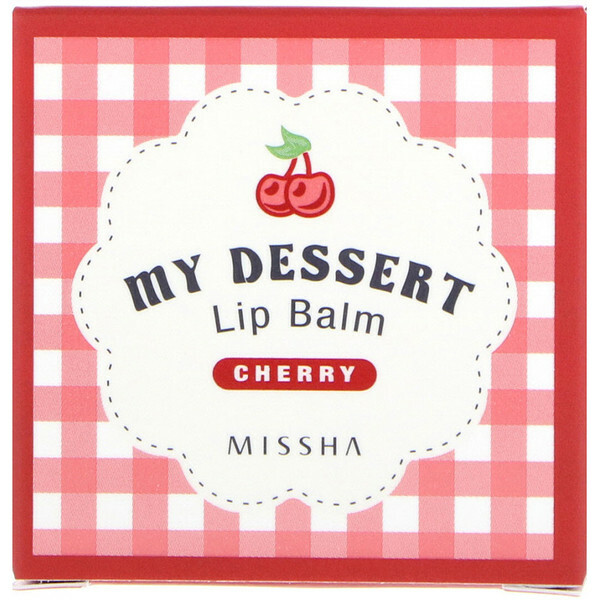 Apply lip balm from the outer part to seal in moisture. Water, acrylates/ethylhexyl acrylate copolymer, acrylates copolymer, black 2 (ci 77266), butylene glycol, pentylene glycol, acrylates/octylacrylamide copolymer, beheneth-30, 1,2-hexanediol, polyglyceryl-3 disiloxane dimethicone, aminomethyl propanol, ethylhexylglycerin, disodium edta, phenoxyethanol.